He was a military hero with amazing acts of courage. 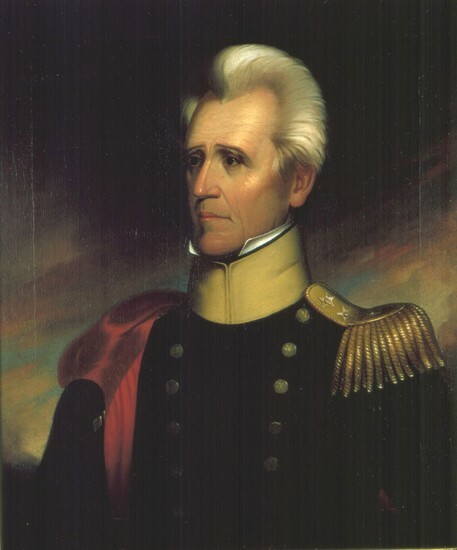 While in the military Andrew Jackson was captured which he would be considered a P.O.W. which stands for prisoner of war. 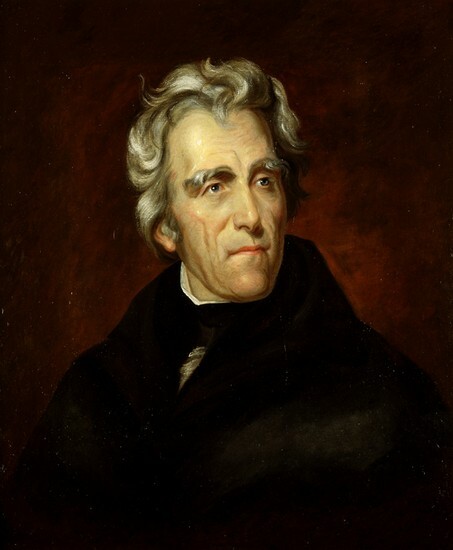 He also killed a man in a duel, he won the popular vote for president 3 times. adopted 2 native kids and was a big gambler He also lost all his family in the war.